Two staterooms, two bathrooms with sink and shower. Sewage tank. Dinette with sofa opposite. Central table with throttle opening. C complete Cooktop with double sinks, kitchen in 3 burner stove with oven. Fridge Large cockpit. Forward cabin with small shelf Miscellany closet, chart table wraparound and ergonomic. Toilet replaced in 2014. Interior teak. Cala sail with bunk. 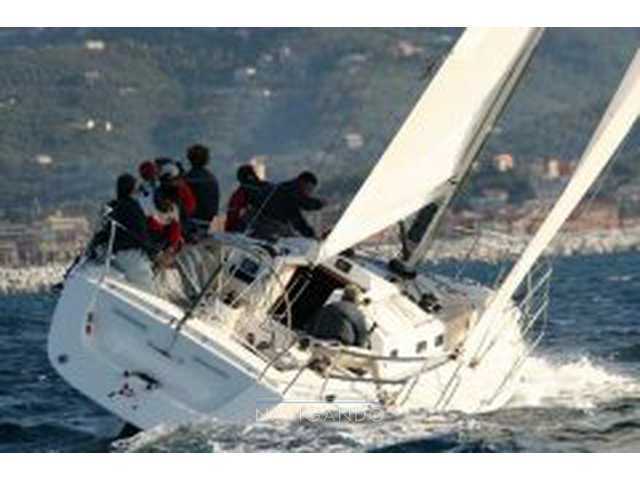 Tutti i dati contenuti nella scheda della Used boat J boats J 133 sono stati inseriti dal venditore Navigando S.r.l.